Did you know that March is National Nutrition Month? At Skate World, we’re driven to help kids be their best, whether that means encouraging their their curiosity with STEM field trips, helping them stay active with fun fitness, or teaching them to stay energized with nutritious snacks. 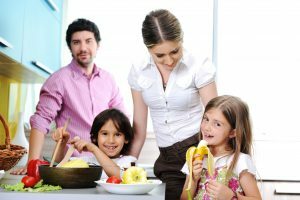 What are some good tricks for helping kids eat healthy? Don’t get picky with your kids. 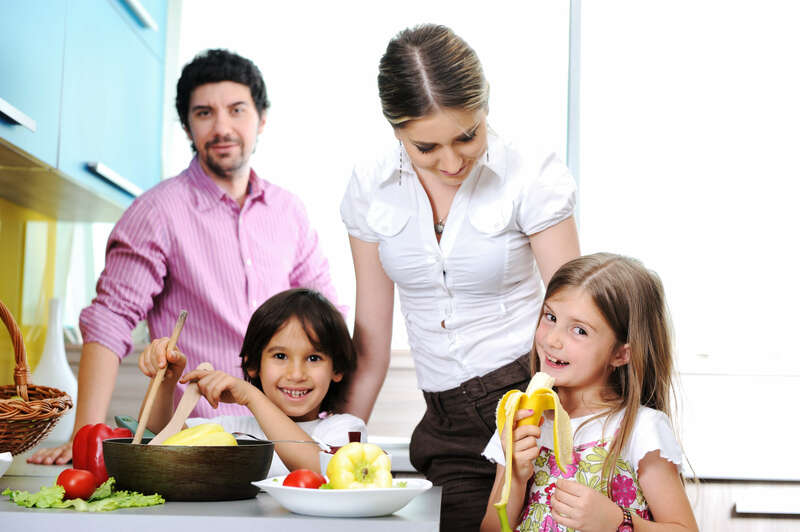 The goal is to teach them overall nutrition, not to get finicky about a specific diet. Teach them broad principles, like earning a treat with an afternoon of active play, or eating well-rounded meals before having dessert. Get the kids involved. Give kids a say in what they eat. Grocery shopping is a great opportunity to teach kids how to read the nutritional information on food labels. Have them help out in the kitchen, too. That way they’ll learn how to cook balanced meals. They’ll also have an opportunity to speak up if a food they don’t like is on the menu. Give them options. Instead of forcing kids to eat snacks they dislike, give them a choice between several healthy options. It teaches kids to make healthy food choices and helps them feel more satisfied with their afternoon snack. Energize when you play. Fitness takes a lot of work! Help kids keep their energy up by teaching them the value of healthy snacks during playtime. Are your kids lagging on the skating floor? Visit the Cafe for a quick energy boost. You’ve got nutrition down; now it’s time for exercise! Roller-skating provides active fun for families in Lakeland. Get rolling at Skate World!